About our company: Go-Go Bus Tours is a well established and trusted tour company committed to providing quality tours and excellent customer service. 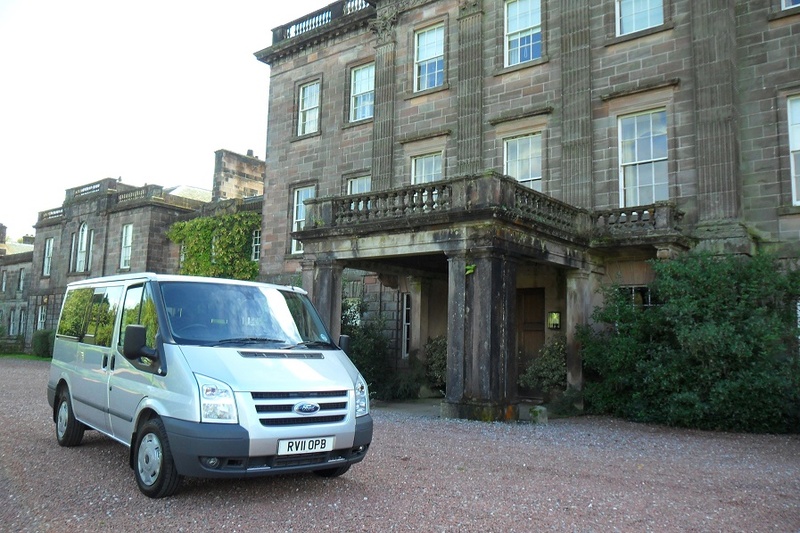 Your driver guide, George Martin, is experienced and knowledgeable, having a background working for Historic Environment Scotland, enabling him to provide an expert service in sightseeing, history, culture, and folklore. The Go-Go Bus offers you unique regional tours designed to create wonderful and lasting memories of your visit to beautiful Scotland, or alternatively, you can customise your own bespoke tour to include your personal interests. Our 8 passenger Vauxhall Vivaro minibus allows you to venture and stop at places of interest where big vehicles can not go, and offers you personal attention and interaction with your guide.